Shinsoku no Ken: Aratanaru Gear 4 Hatsudou! Poing fulgurant. Activation du nouveau Gear Fourth ! One Piece / Ep. 870 : A Fist of Divine Speed! 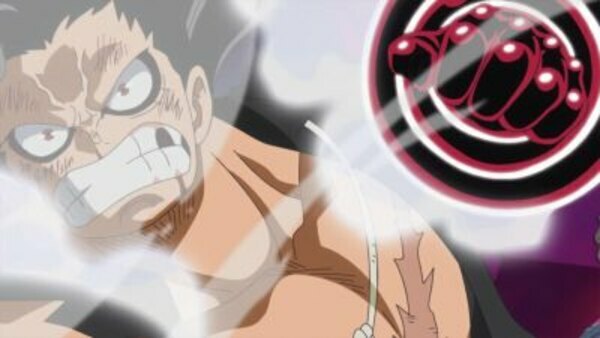 Another Gear Four Application Activated! Episode 870 | Aired on January 26, 2019 | TV-PG | 25 min.